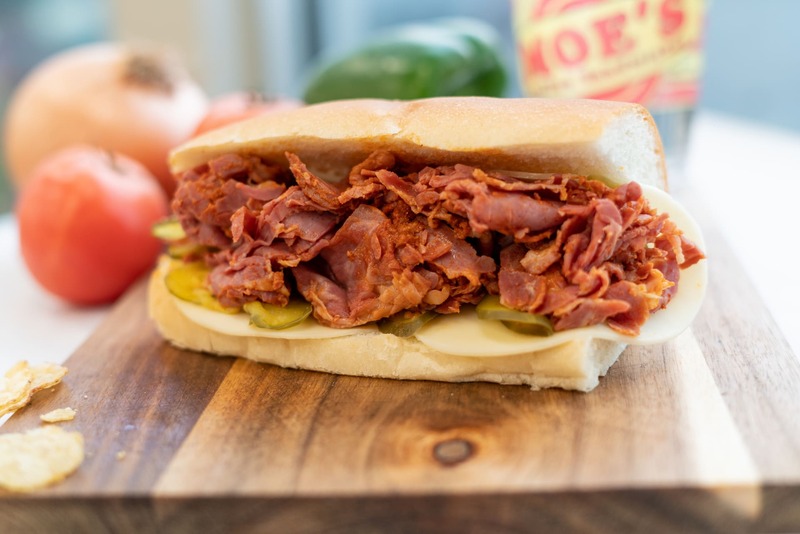 Since 1959, Moe's has made our delicious sandwiches our way, the same way – always fresh, always delicious! 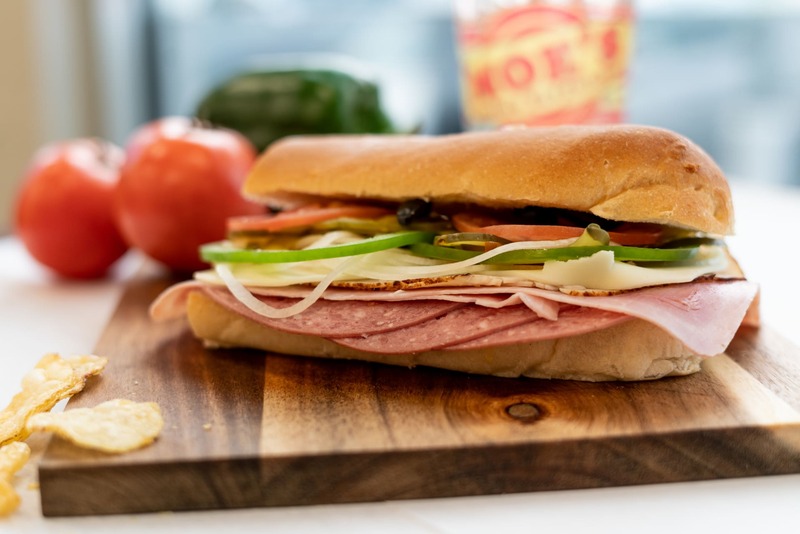 And, while we still operate the original Moe's on Daniel Street in Portsmouth, NH, we've updated and upgraded our traditional menu to include some new, mouthwatering options to reflect the traditional taste and quality we are known for. 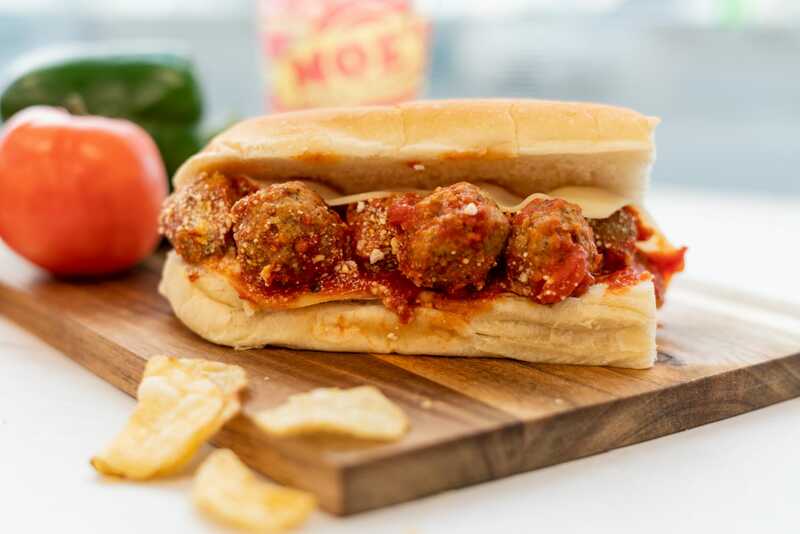 You can find a Moe's Italian Sandwiches all around New England! With 16 locations across New Hampshire, Maine, and Massachusetts, the taste of Moe's you love is never too far away. Find the closest location nearest you! 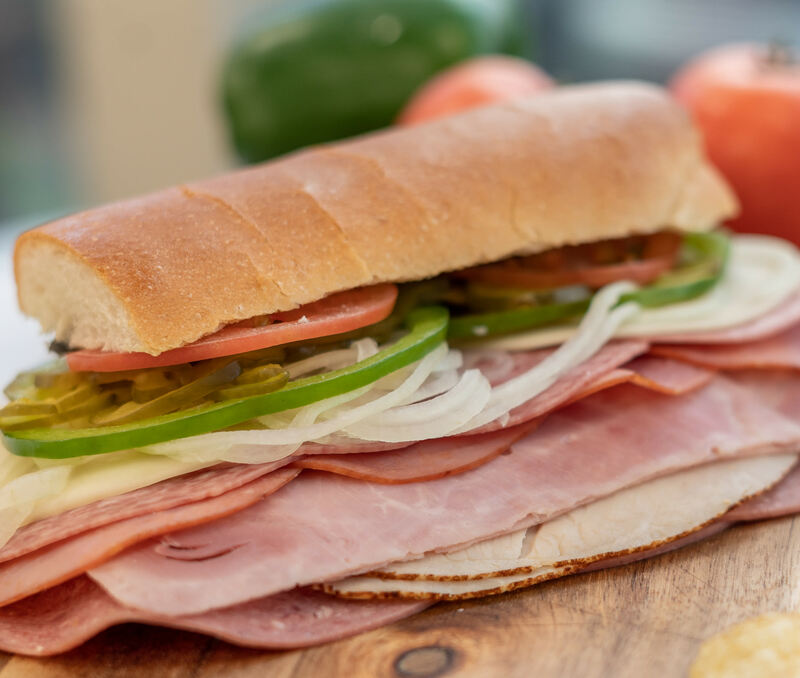 60 years ago (May 1959) what started as a single sandwich shop selling just one sandwich has now become a regional New England phenomenon! With 16 locations and counting! 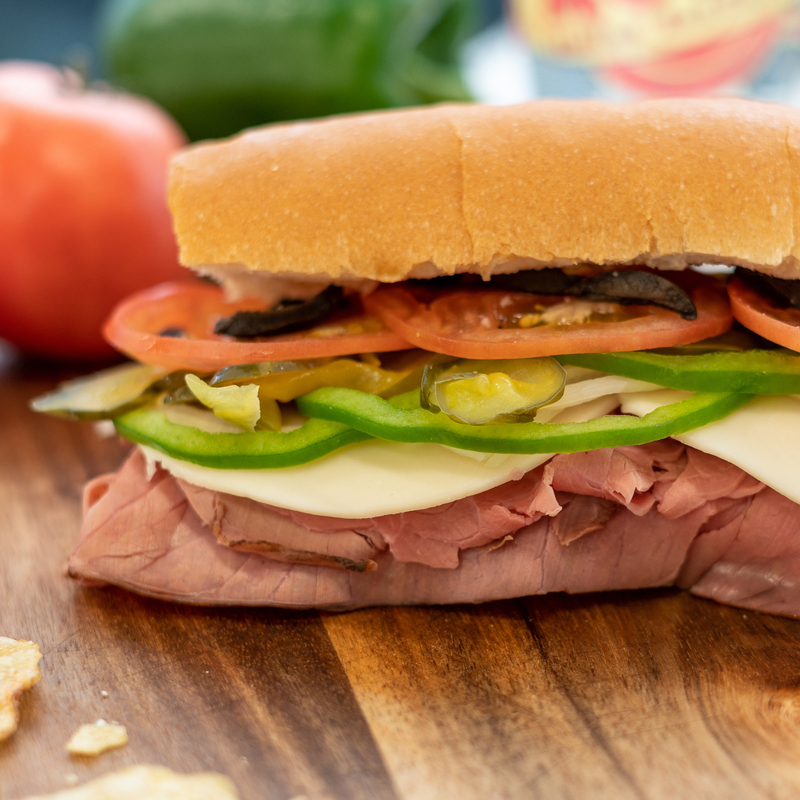 Still in the Pagano family… with a stronger commitment than ever to making the perfect Italian sandwich (with a lot more varieties today). 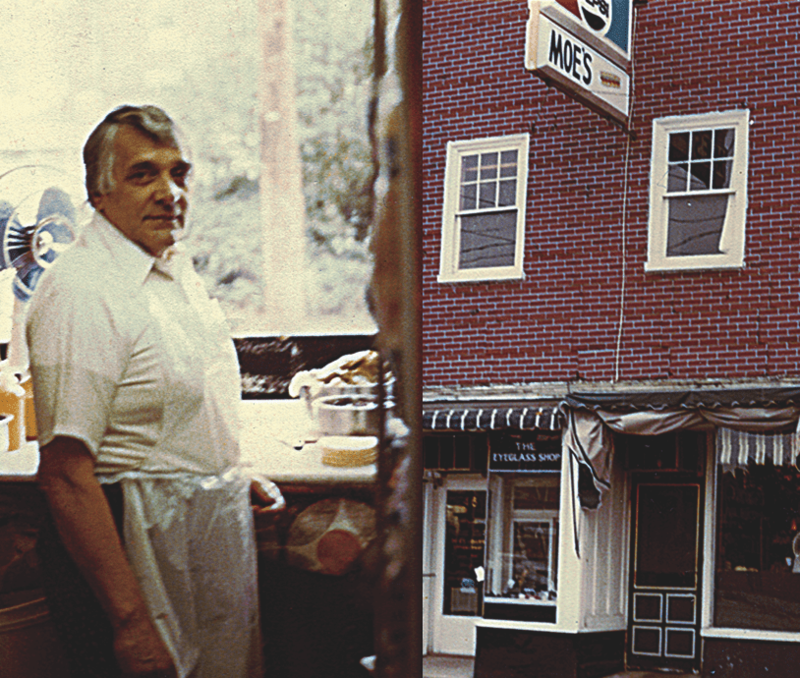 Phil “Moe’ Pagano, who created the first location on Daniel Street in Portsmouth would be more than proud. Stay tuned for more information on our 60th Anniversary contest and festivities!